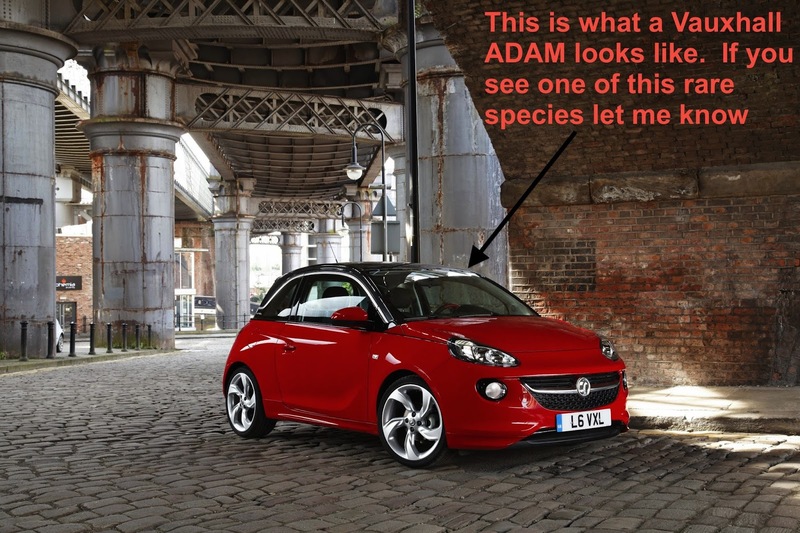 Of course the elephant in the room is that I've yet to actually see an ADAM on the road and had to go to a Vauxhall dealer to see one. Vauxhall media is the exclusive preserve of print titles - they don't let bloggers drive their cars, even those with higher monthly viewing figures than some of those magazines. Some Speedmonkey readers have seen some ADAMs but almost all have been in the north of the UK.